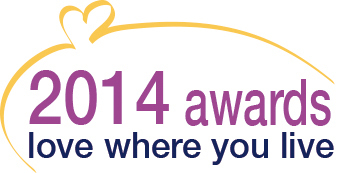 Love Where You Live Awards 2014 – two weeks voting left! With just two weeks left to vote for your winners in this year’s Love Where You Live Awards, we’ve already received 3,614 votes! Voting has been brisk across the seven categories but if you haven’t cast yours yet, take a few minutes to read the nominations and select your favourite. Our dedicated website www.lovewhereyouliveawards.co.uk contains details of the three finalists in each of the following categories, with public voting open until Friday September 26. · Working with Older People – Group or Individual Award. 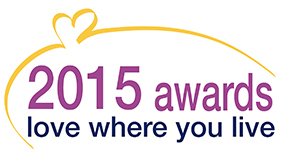 · Working with Young People – Group or Individual Award. · Green Hero – Group or Individual Award. You can cast your vote online or email commssupport@wdh.co.uk for a hard copy voting slip.